This is a review from author Alison DeLuca's blog. 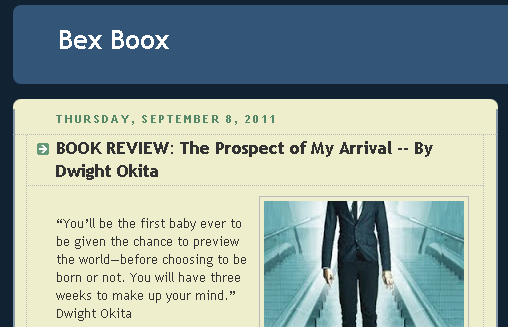 The lovely review compares my novel Prospect and Haruki Murakami's novel 1Q84. Can you get excited about the story of a foetus who may or may not decide to be born? Oh, yes indeed you can. As I said, I could not put it down, and I had a very sad feeling when the book ended. Luckily, Okita has other books coming out, such as The Hope Store, and I will certainly be purchasing everything by him. I read Prospect as a Kindle book. Formatting is an art unto itself, and Okita's format is breathtaking. He includes images and chapter headings that make this a joy to read. However, the story was so amazing that I need to get the print version and beg the author to sign it for me. Okita is a name to be watched on the Indie front. The song I associate with my hero’s unique journey is "Gravity" by Sara Bareilles. The piano work is so clean and pretty and there is something in the way Bareilles phrases as she sings that radiates wonder and urgency. The lyrics resonate with well with Prospect’s naivete. In the passage below, you can hear the newness of the world as he explores the swanky penthouse of a new acquaintance:his is my guest post on author Roz Morris' blog. In it, I was invited to talk about how I use music to inspire me during my novel writing. 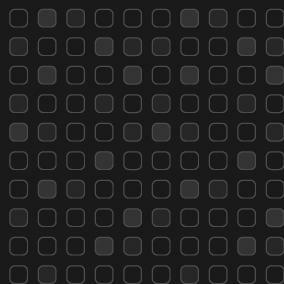 Lots of cool links to tunes. 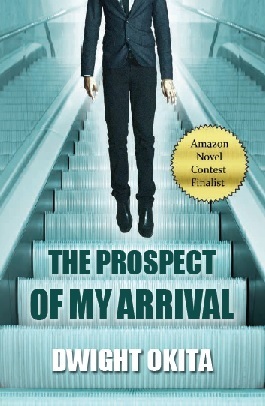 ​Prospect is a strong and different story which is difficult to classify, because it contains both elements of dystopic science fiction along with a touch of Young Adult coming of age. Those of a philosophical or ethical bent will want to discuss the implications of a child's choice on whether to be born along with other aspects of Prospect's near-future world. 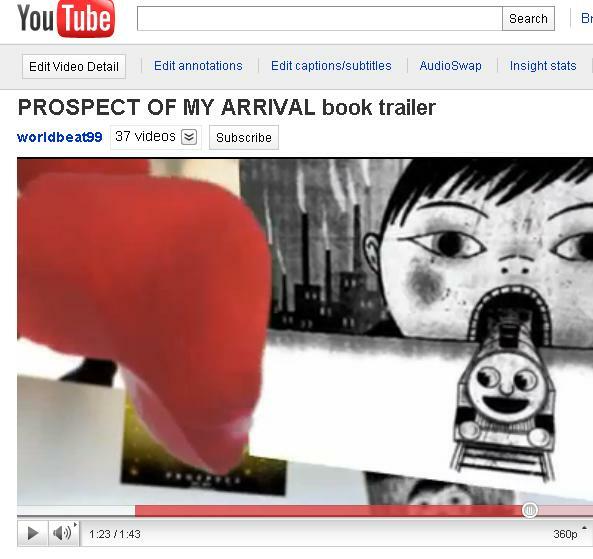 My book trailer for Prospect was featured on this popular indie blog site. This site is a good resource of indie authors.